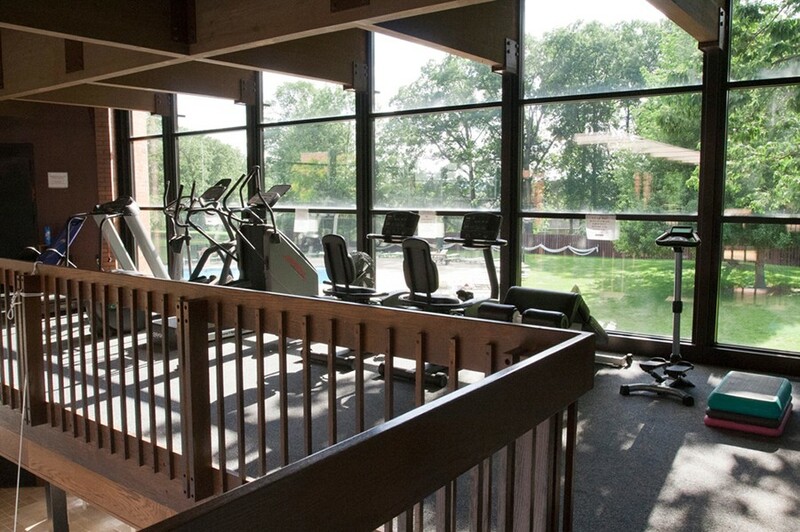 Village residents enjoy a wide range of recreational opportunities that appeal to a variety of sports, fitness and nature enthusiasts. Party rooms and the swimming pools can be rented by residents for entertaining in style. 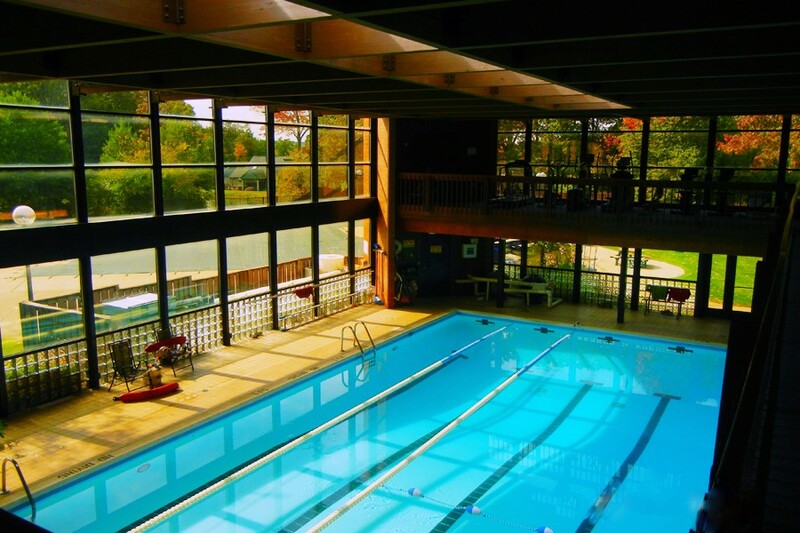 The beautifully landscaped Greenwood Clubhouse offers indoor and outdoor swimming pools, dry saunas, fitness equipment and party/meeting rooms for private use. 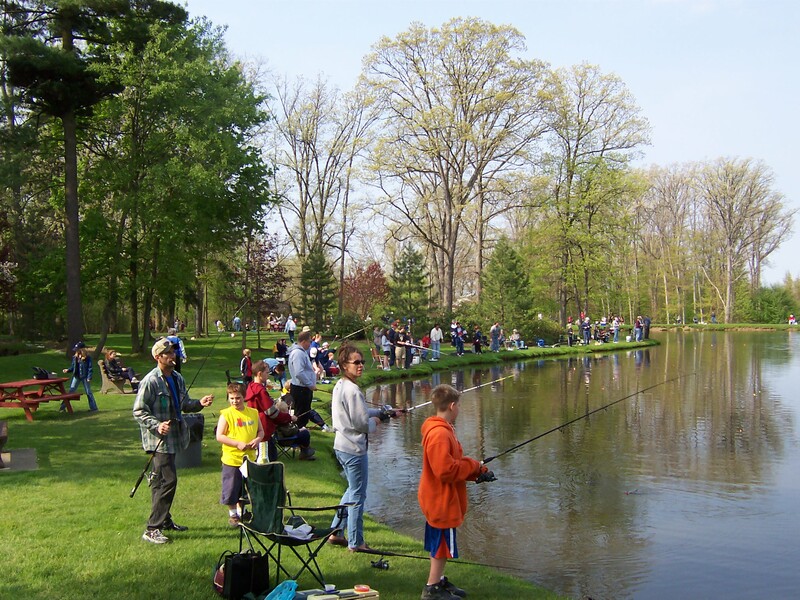 Marshall Lake, adjacent to the clubhouse, is stocked with a variety of fish each spring for resident fishermen. 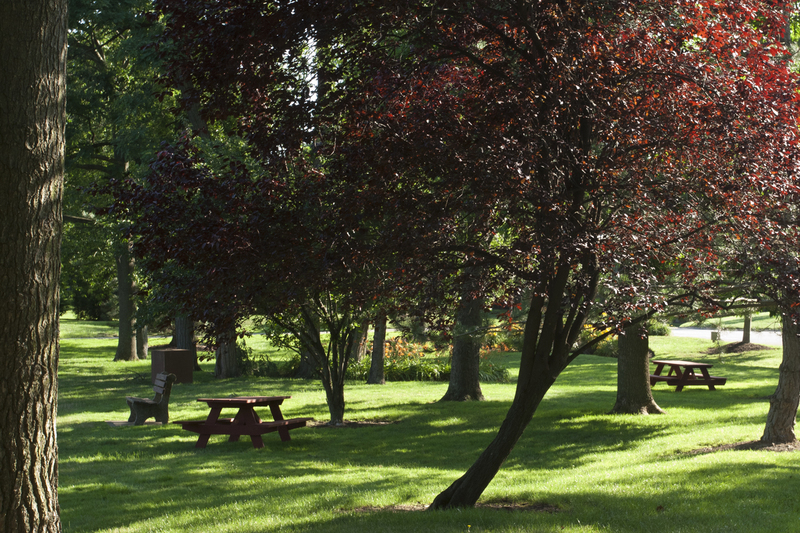 Common areas, preserved in their natural state for the enjoyment of residents and their guests, cover nearly one hundred acres within Greenwood. Trails winding through these areas offer easy access to the Cuyahoga Valley National Park and the Akron Bike and Hike Trail. 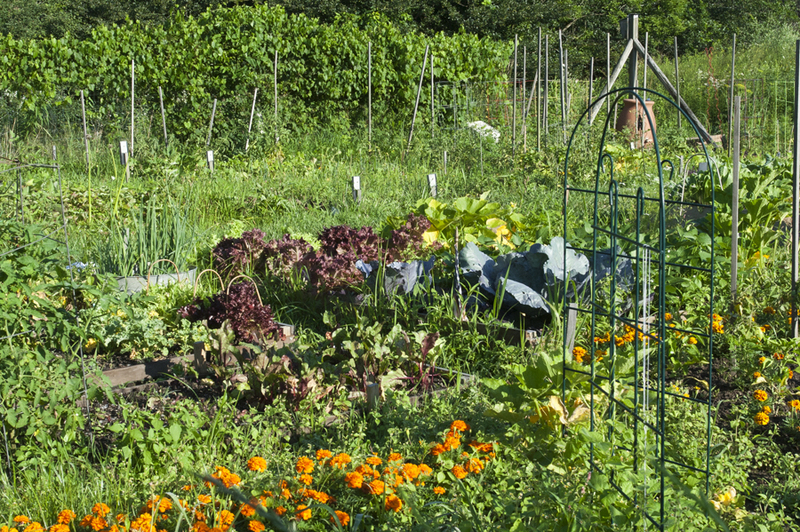 A Community Garden is available to residents for growing vegetables and flowers from late spring through fall. Several groups within Greenwood bring together residents with common interests ranging from bowling through politics. Recognized and approved groups may use the clubhouse party/meeting rooms for free depending on availability. 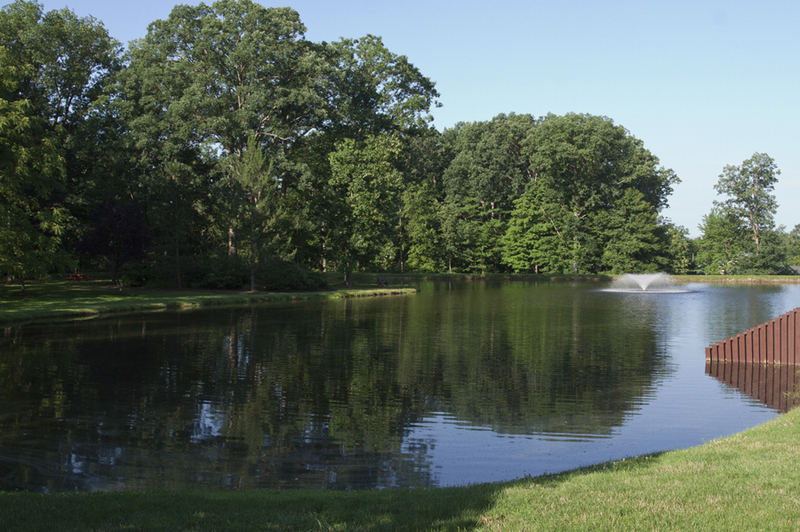 Greenwood Outdoors sponsors hiking, biking and nature walks within Greenwood and the surrounding areas. The Garden Club manages and maintains the community garden. 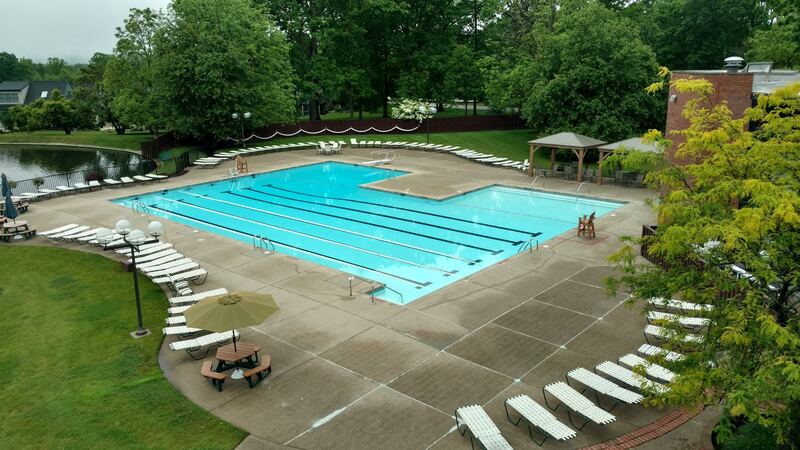 Greenwood Active Seniors, meet three times a week at the pool for a low impact, aerobic workout. 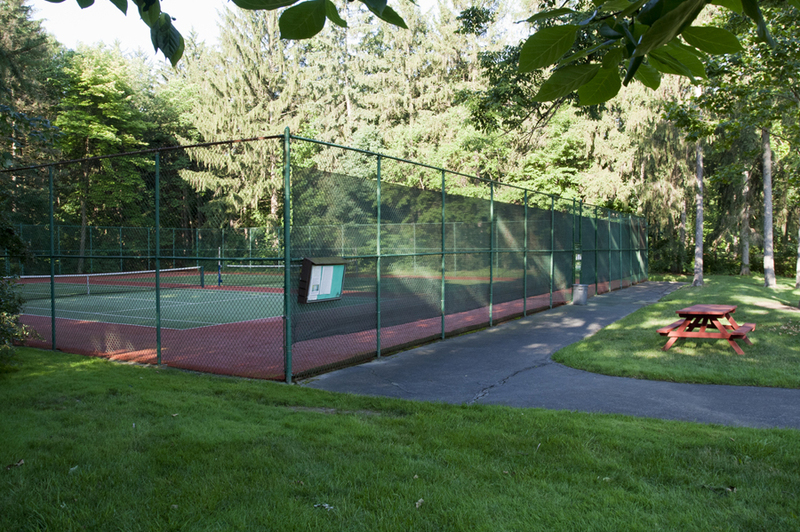 The Greenwood Tennis Round Robin meets weekly during the summer and fall. It is open to all levels and requires no registration. Just show up when you can. The Fun & Games group meets weekly to play dominoes and a variety of board games. 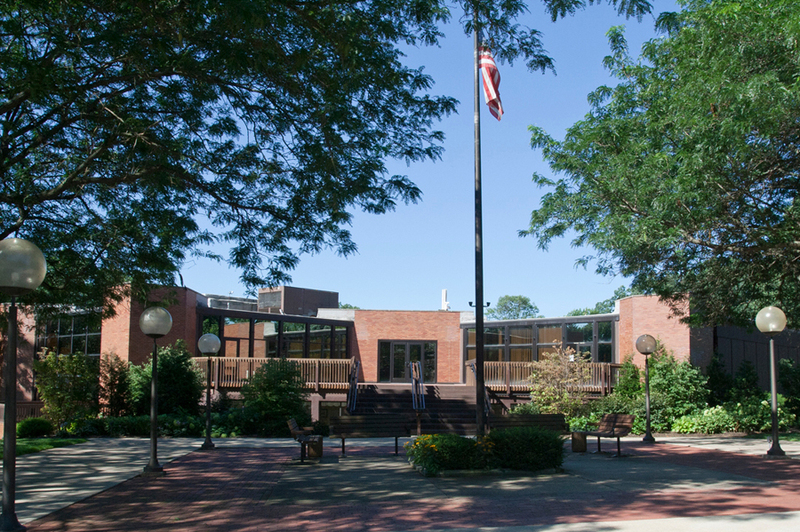 The GRID group provides information concerning local issues and candidates. They also sponsor the Candidates Night forums which are held at the clubhouse before elections. 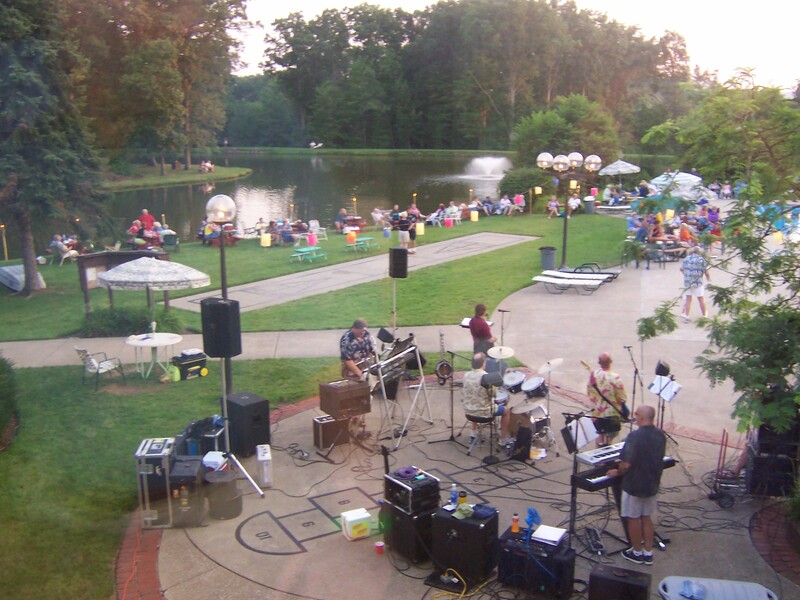 The GVCA sponsors a variety of parties and events throughout the year with family-oriented and adult-only events open to residents and their guests. Some events occur throughout the year while others occur annually. Event information is posted on the website, in the newsletter and in the clubhouse.